Brew City specializes in the buying and selling of antiques, collectibles, vintage toys and most items 20-30 years or older. Brew City Auctions & Estate Sales is a licensed auction company and a full service estate liquidation company, that can handle everything from start to finish. Brew City and our team of experts is the resource you need to help with your estate liquidation. We will work with you to understand your needs and offer the best possible tailored solution. Our goal is to eliminate the unwanted stress normally associated with estate liquidation. Brew City delivers a confidential, professional, and secure experience. Call Brew City Auctions & Estate Sales today for your FREE no obligation consultation. 414.737.3745. We are interested in purchasing almost any item of value, you maybe surprised at what we actually buy. If it’s 20-30 years or older, call us before donating or throwing it away. Get instant cash for unwanted items and free pickup. Brew City Auctions & Estates will make you a fair offer to buy your items. We can buy one piece or the entire estate. Antiques and collectibles – Art pottery, glassware, clocks, furniture, magazines, bottles, military items, cameras, and vases. Jewelry, Coins, Gold and Silver – All jewelry including costume, wrist and pocket watches. Vintage Toys – All old toys, die cast cars, tin, windup battery operated, action figures, toy trains, trucks, and board games. Coin Operated Items- Jukeboxes, pinball machines, trade stimulators, anything coin operated. Advertising Memorabilia – Vintage signs and beer signs in any condition. Musical Instruments – All instruments in any condition. Collector Cars and motorcycles – Completes or projects. We’ll buy it from you or sell it for you. 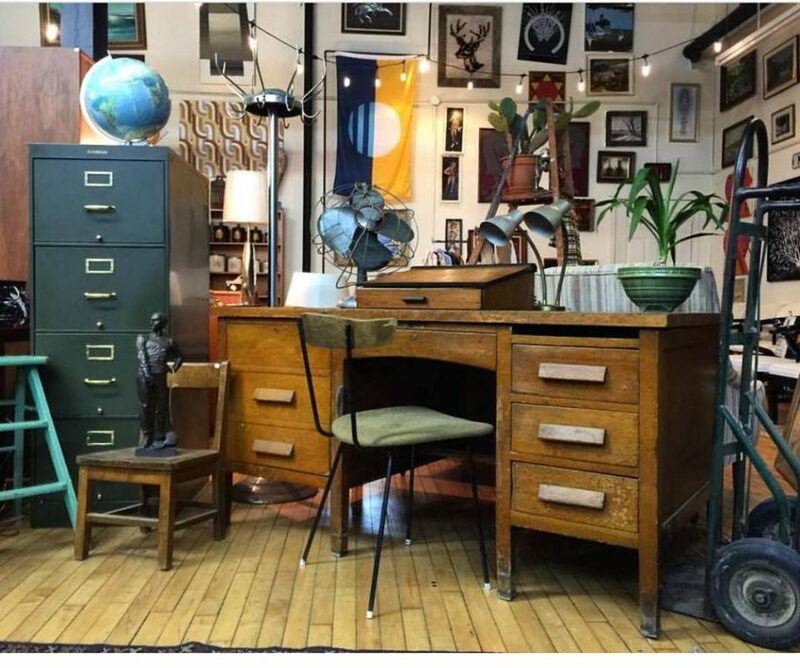 Still trying to figure out where to buy or sell antiques in Wisconsin? Call Brew City Auctions & Estates 414.737.3745, we offer free advice and pickup. Servicing Milwaukee and all surrounding counties in central Wisconsin.